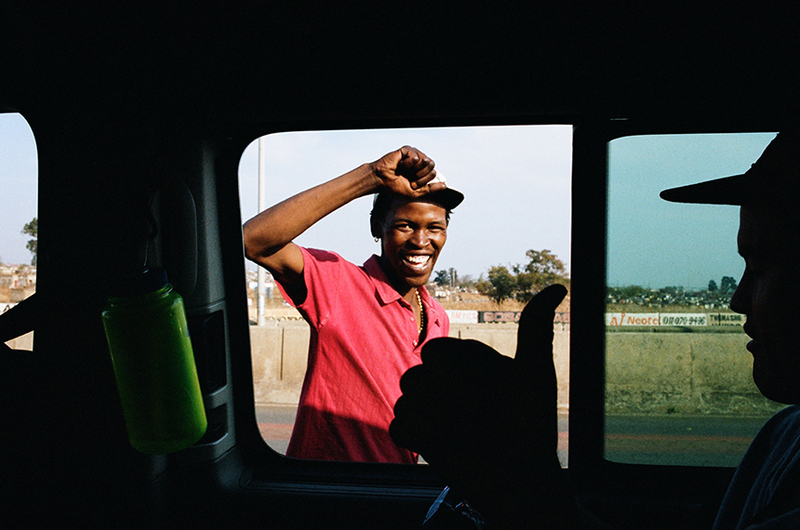 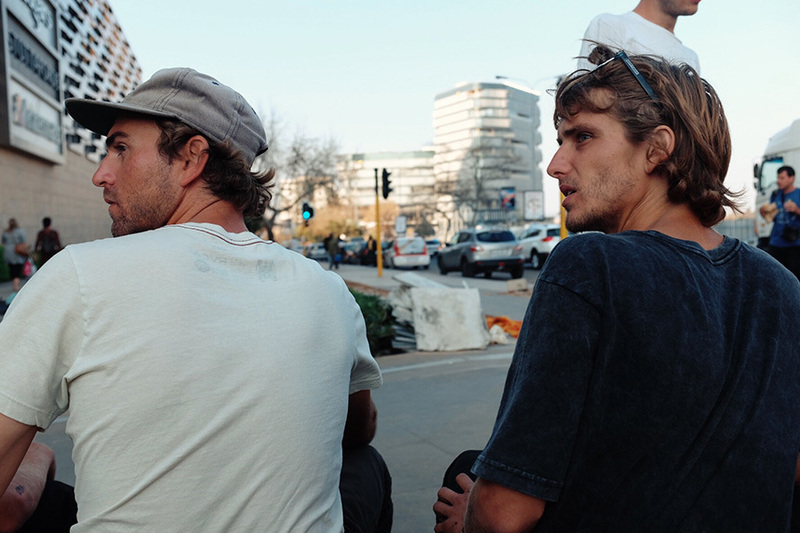 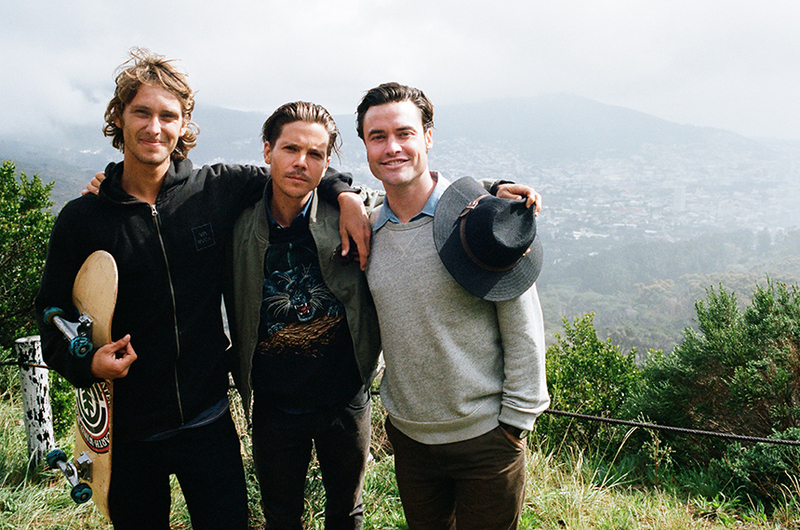 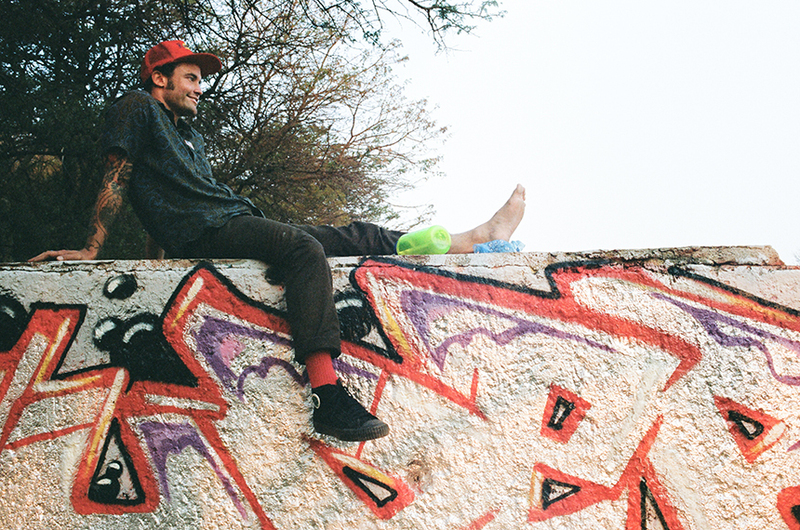 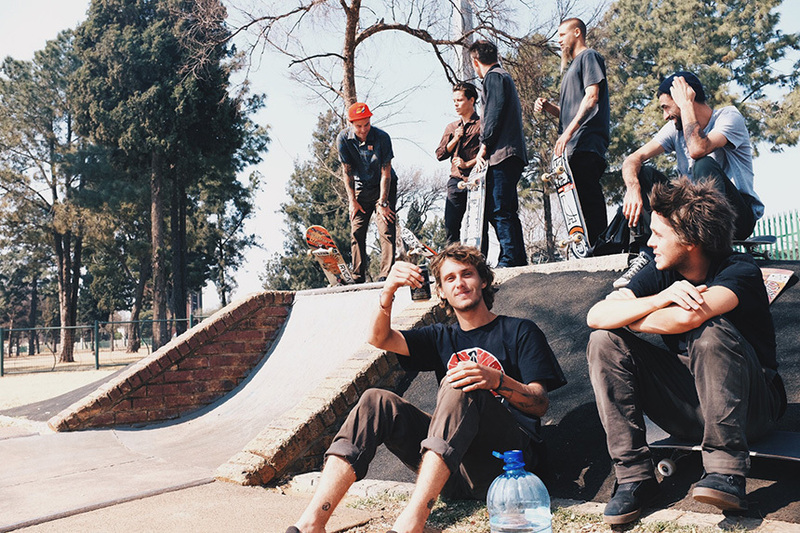 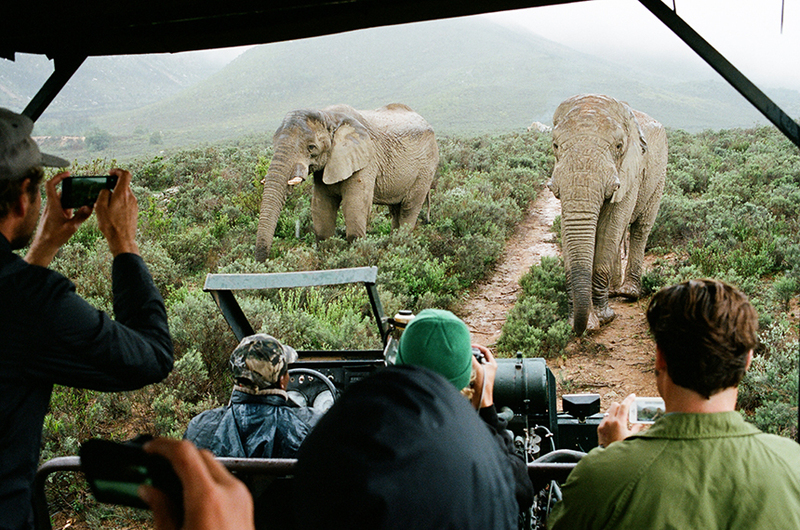 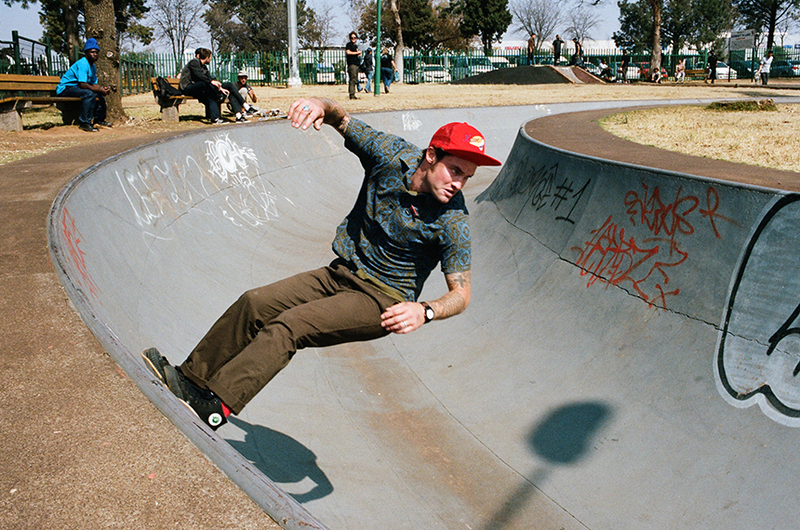 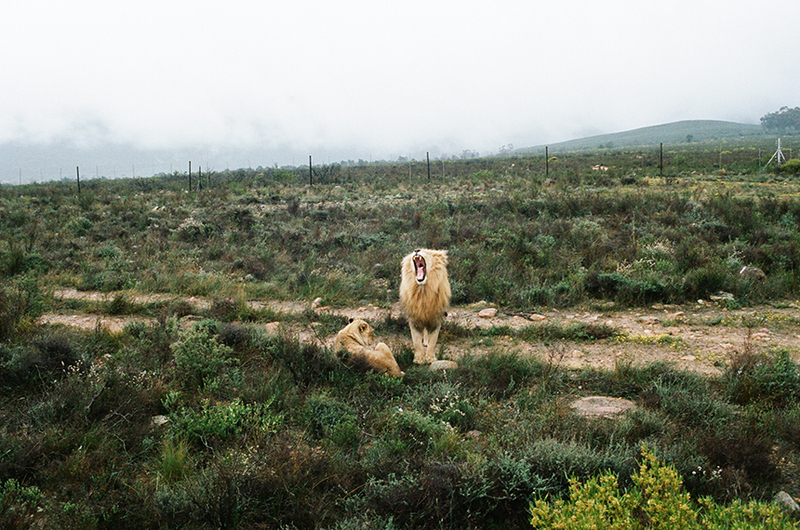 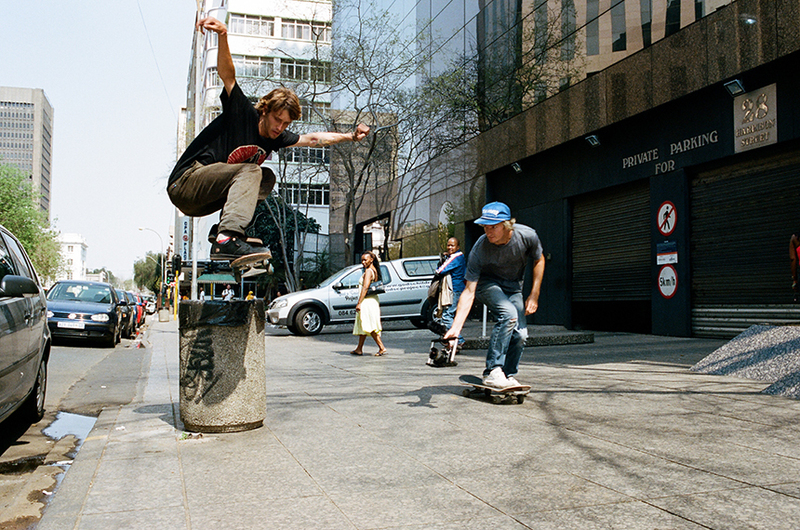 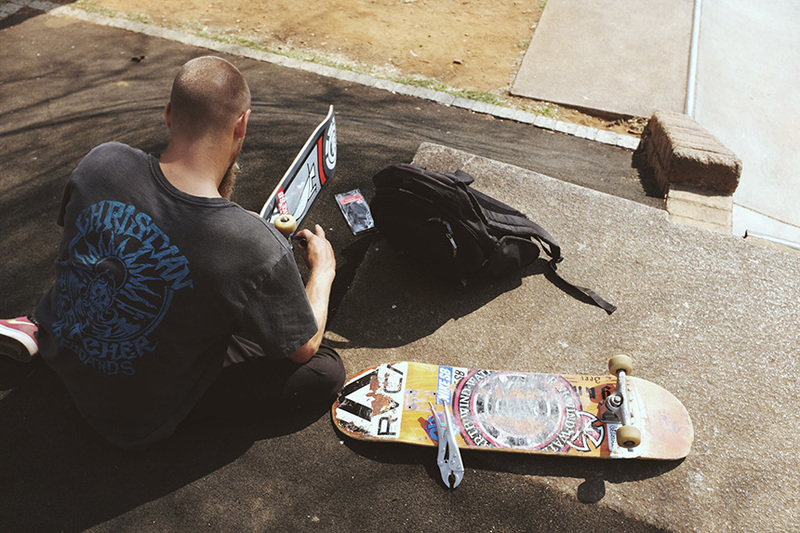 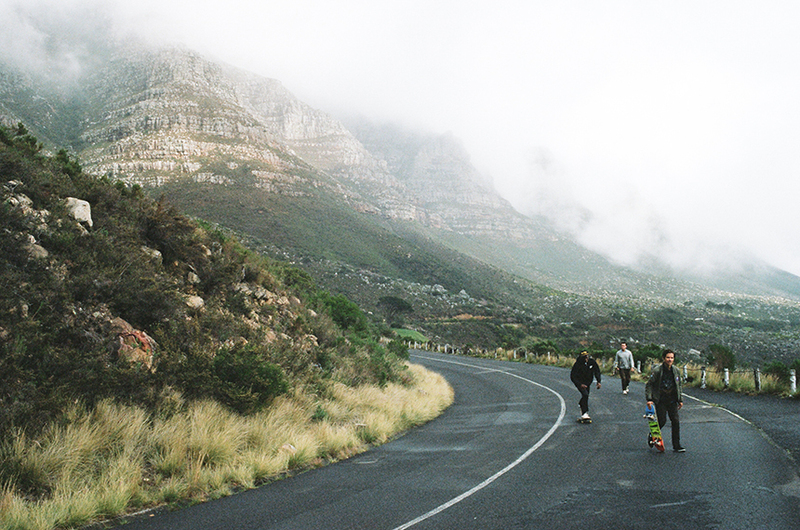 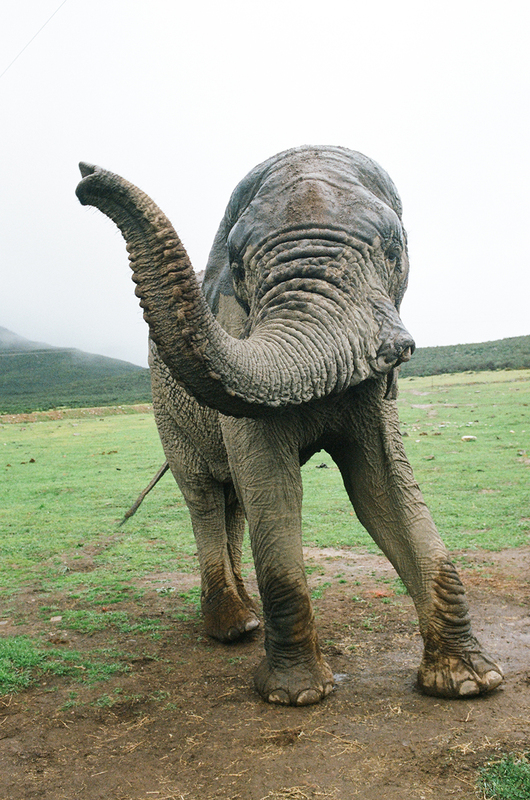 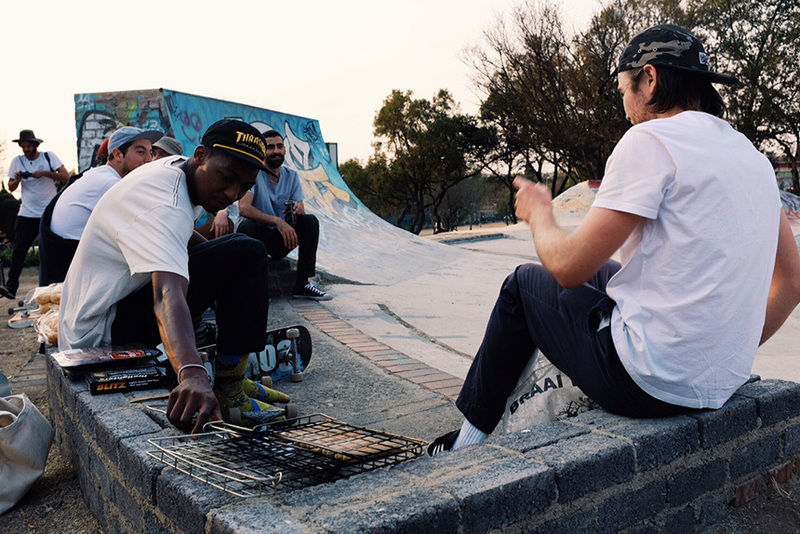 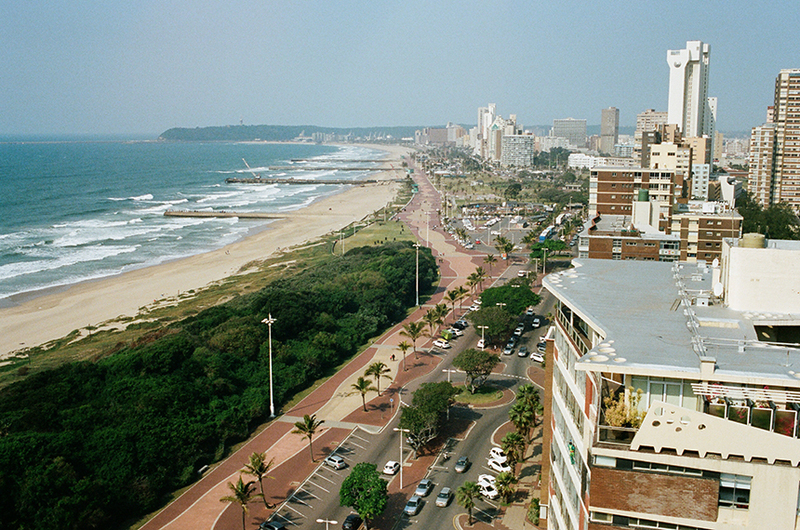 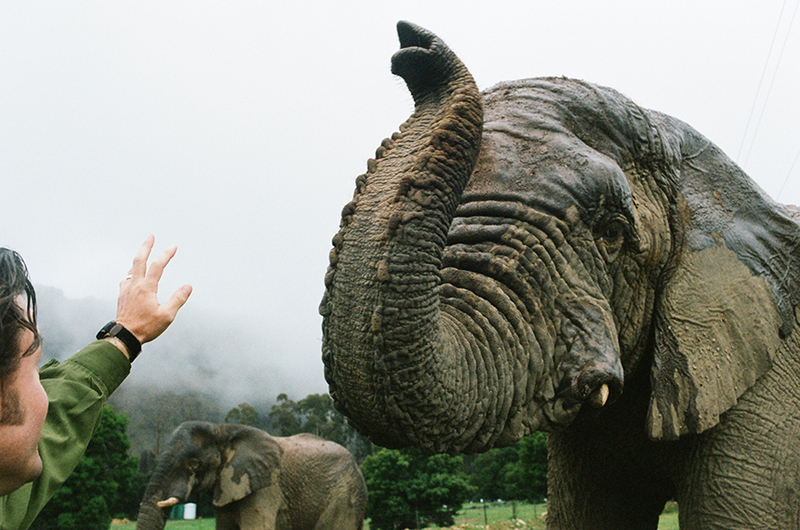 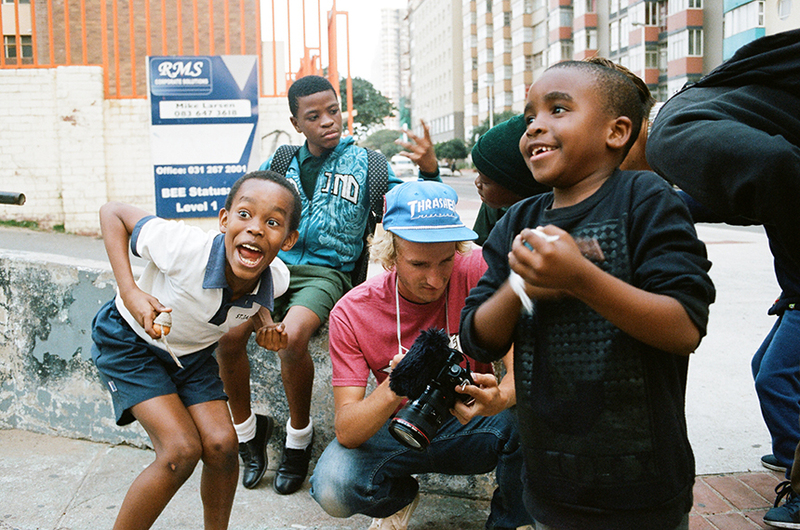 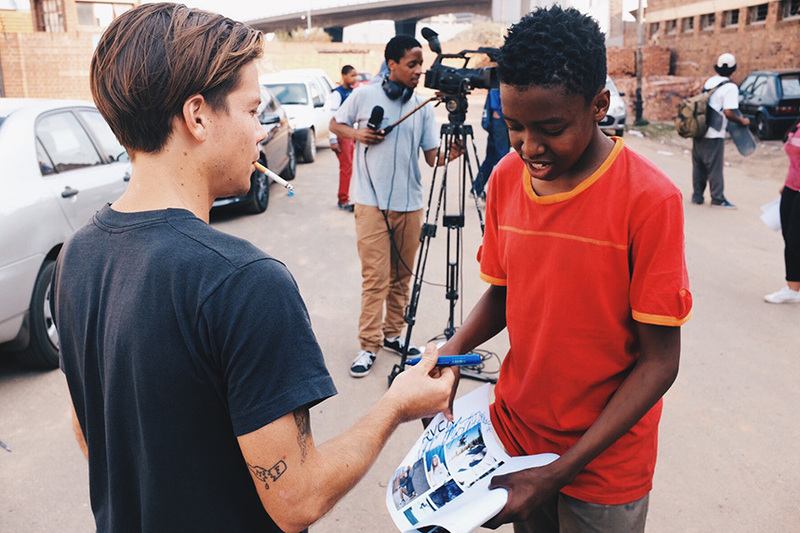 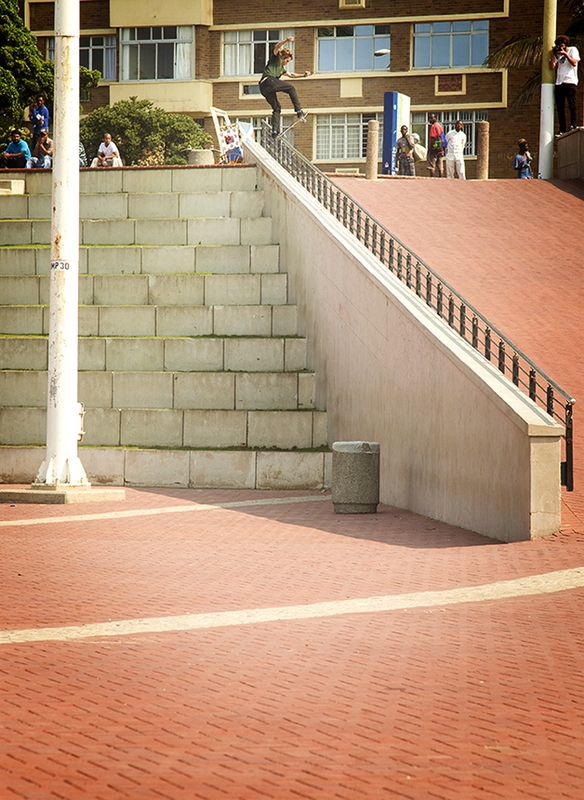 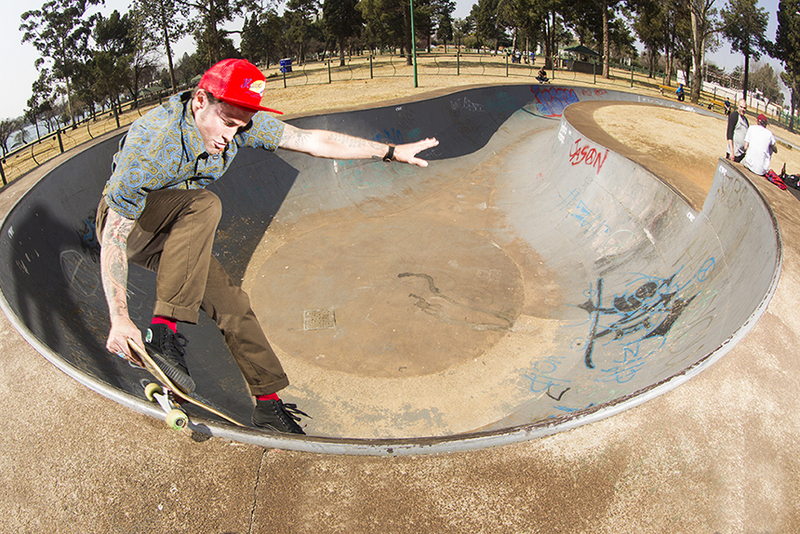 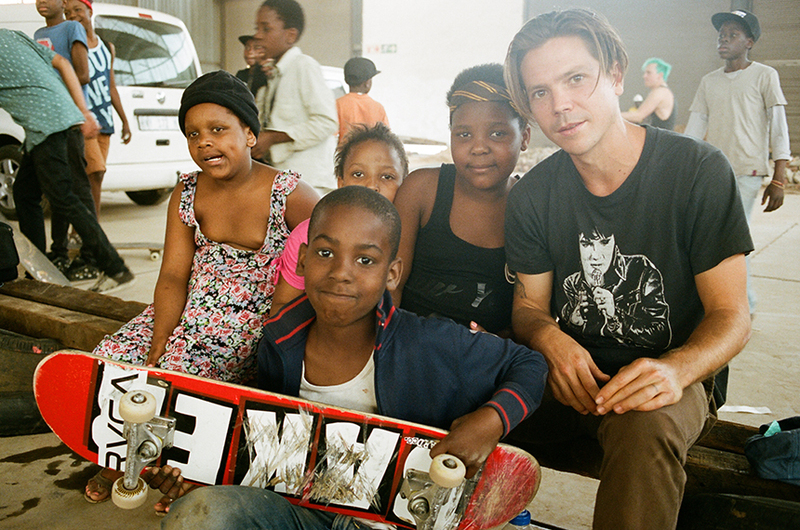 A journey to South Africa is more than a skate trip, it’s a life altering adventure. 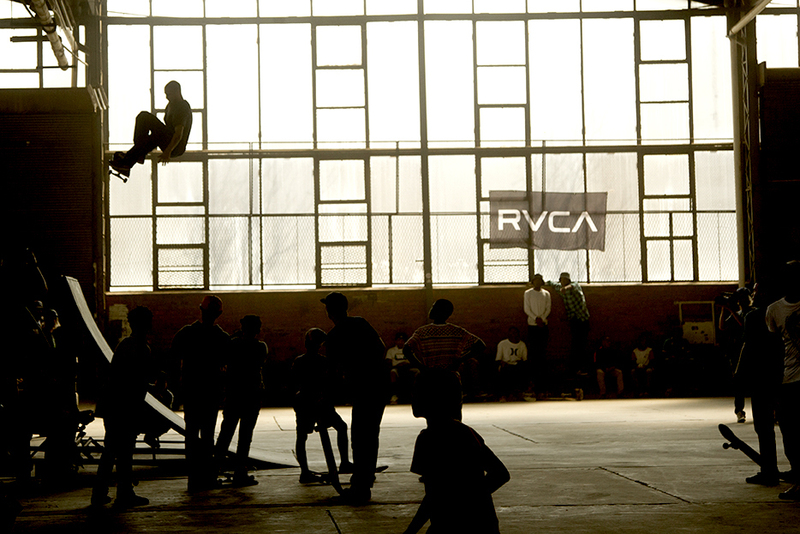 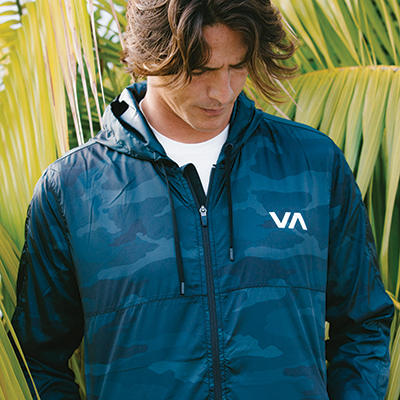 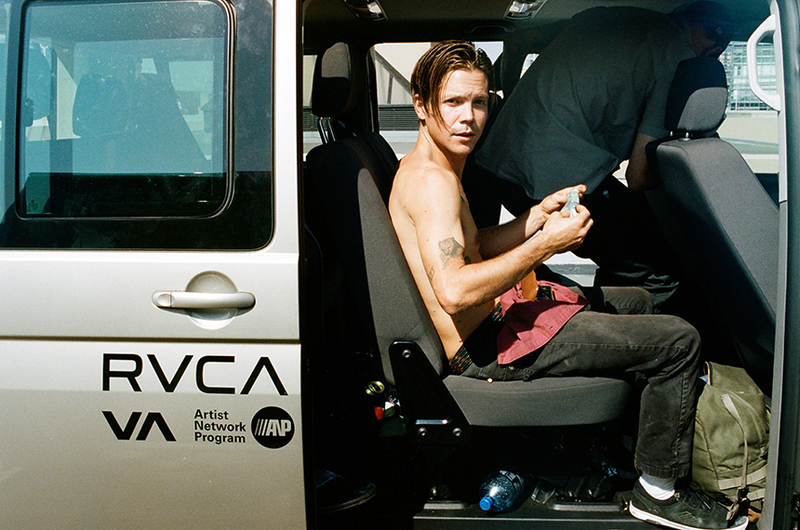 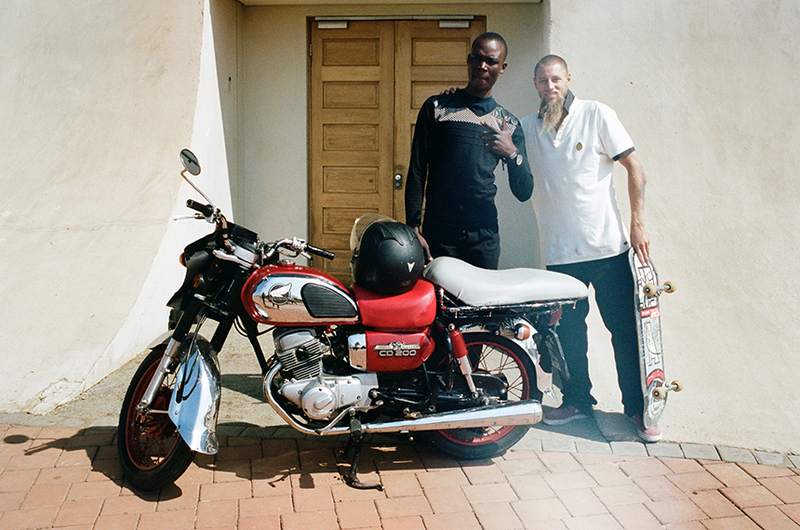 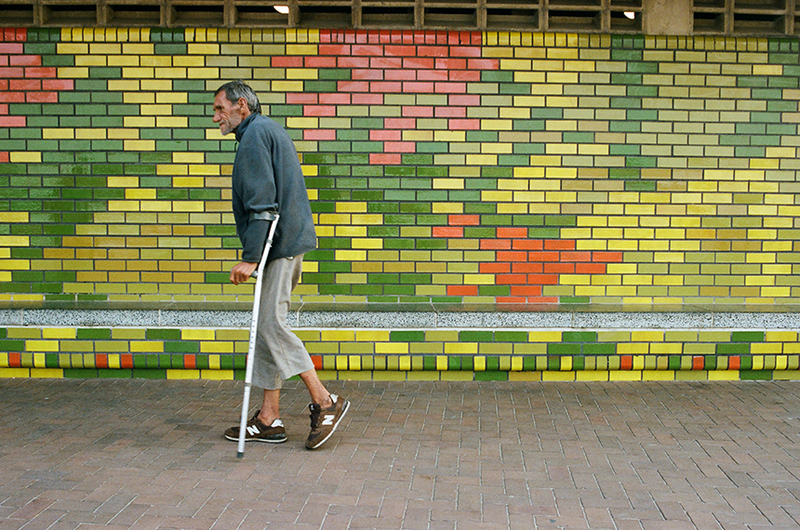 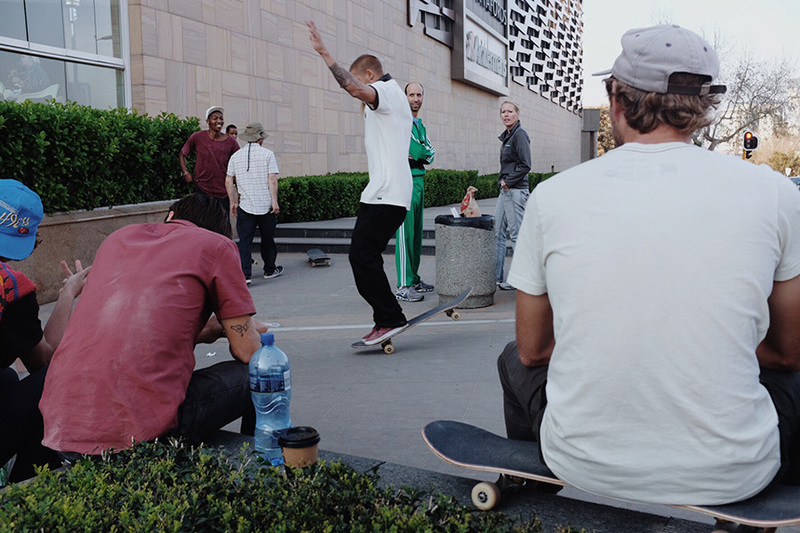 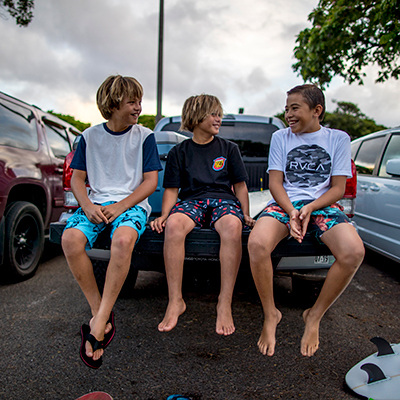 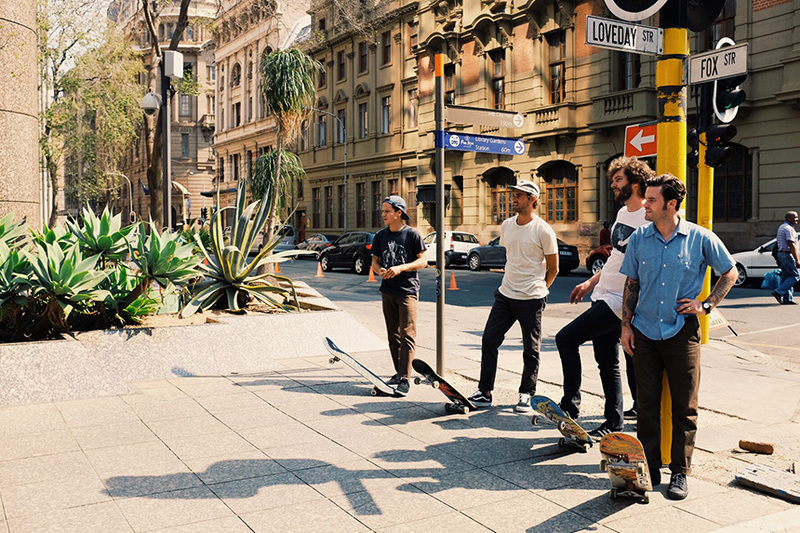 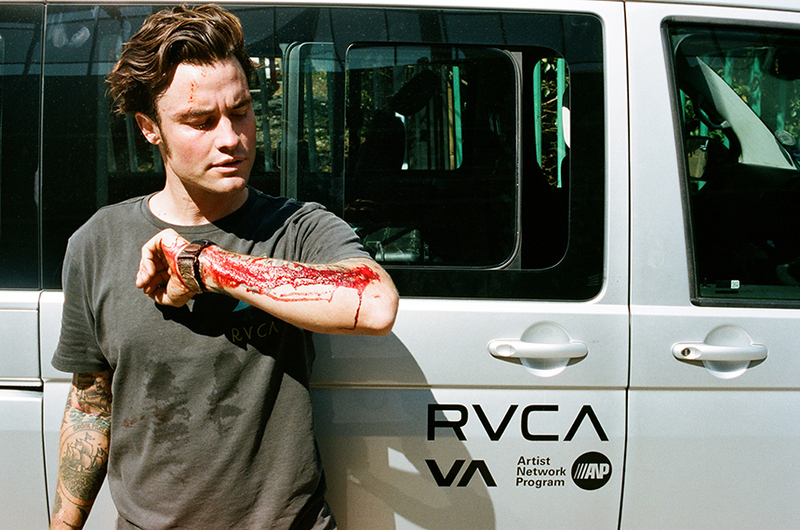 The RVCA skate crew hit sick spots and soaked up the culture. 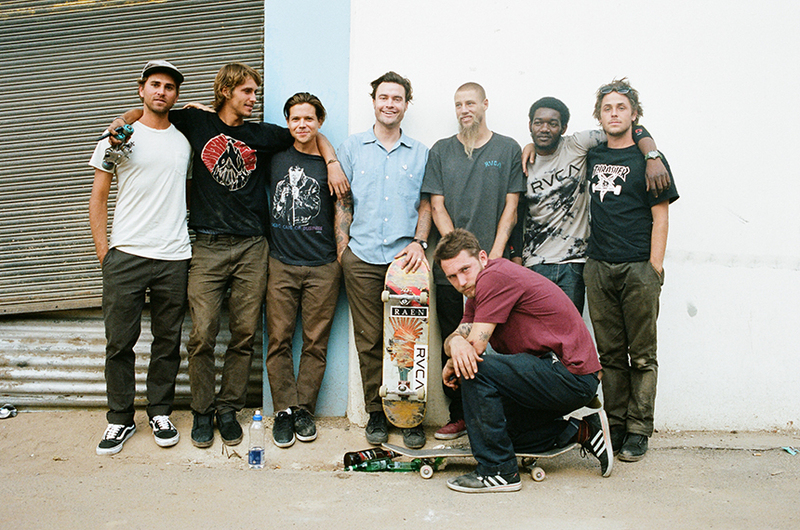 Full edit premieres on Thrasher Magazine Wednesday. 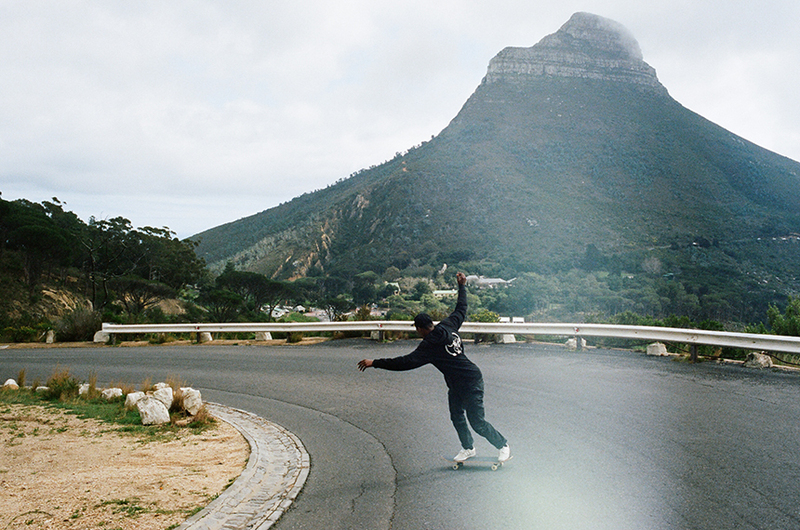 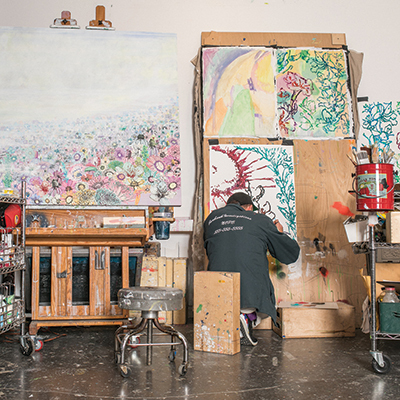 Photos by David Broach and Brandon Jensen.